Chain Conveyor is ideal for applications where belt or roller conveyors are not suitable, i.e high temperature ovens, heavy products or dirty and arduous conditions. Slat Conveyors work on a basic simple design, twin stands of conveyor chain run parallel within guides and around sprockets either end. The drive is mounted on one end and the tension device the opposite end. Slats made of steel (normally galvanised or stainless), hard wood or plastic are bolted between the chains, effectively making a moving 'table' surface. The length of the conveyor and width of the slats is made to suit the product being carried. The Chain Conveyor can move at a constant speed or index, again dependant on the requirements. Products can be placed directly on to the slat or jigs can be fixed to the slats to assist assembly on production lines. Slat conveyors can be level or inclined to move goods between floors. Looking for ideal Price Chain Conveyor Manufacturer & supplier ? We have a wide selection at great prices to help you get creative. 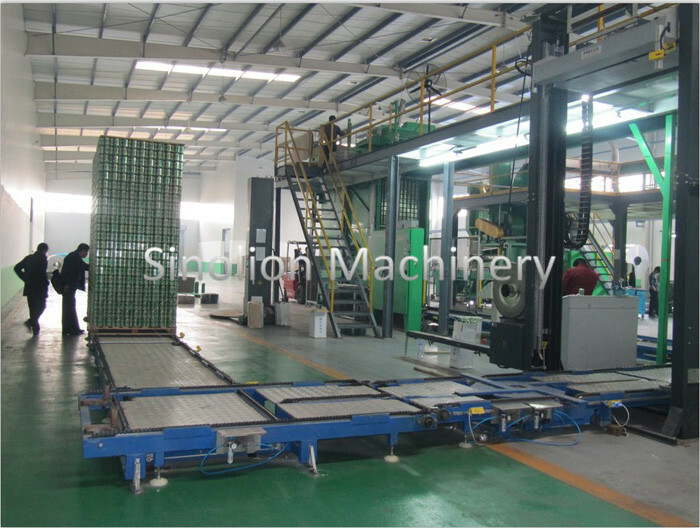 All the Chain Scraper Conveyor are quality guaranteed. We are China Origin Factory of Large Capacity Chain Conveyor. If you have any question, please feel free to contact us.